Click on “My Account” on the top right. On the next page, select “New Customer” on the left. Click “Open a New Account.” Complete the form then click “Send.” The registration will then be processed. Once the registration is completed, you will receive a confirmation email. Click “My Account” on the top right and move down until you see your account information. Select “Edit” which is next to “Contact Information”. Then edit the information as you wish. Finish by clicking “Record” to save the information. We value your safety in shopping online with us and guarantee that your information will not be shared with outside parties. Our system will not store any credit card information. Your information will not be sold to or shared with others. Debit cards or i-Banking services. You can open an online i-Banking account with your bank by contacting them before shopping online. We will try our best to get the shipment to you within 4-7 working days. Shipping may take longer than 7 working days if the products are out of stock or in case of unexpected events such as natural disasters. We will contact you by phone in that case. Shipping will start when we receive the payment confirmation from the customers. Customers will receive an email confirmation. Products will be shipped only to the address provided at the time. If you have changed your address, please contact our customer service immediately. Shipping time is an approximate time according to the postal service not including Saturdays, Sundays and holidays. Shipping time can take longer especially during festivals and holidays. We will try our best to get the products to you quickly and conveniently. Shipping and handling time depends on the payment process. Once you have completed , we will proceed after receiving the full payment. Customers can confirm money transfer at Tel. 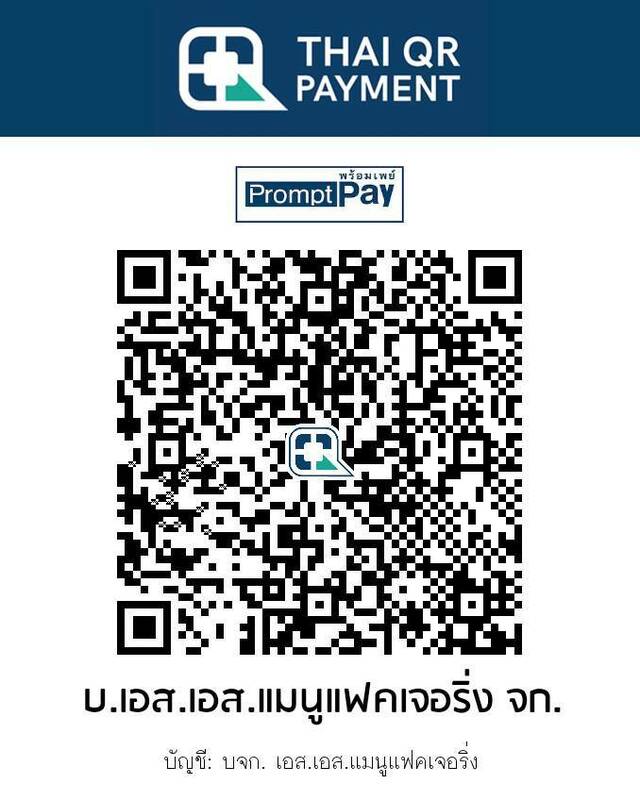 02-985-1847 , 081-843-9888 or E-mail : crm@drsomchai.com We will proceed with the order the following working day. Shipping rates will be the same as Thailand's Postal Service rates in which we pay. No product return is allowed under any circumstances. However, product exchange is allowed. Products must be unused and in their original packaging with the original labels. No exchange will be allowed for products that have been used. Once you have returned the package via Thailand's postal service and we have received the products, it will take approximately 5-7 days to send back the new products. If products are damaged or wrong, you can exchange the products by sending them back to us within 7 days after you received the products. After checking the conditions, we will exchange the products for you.